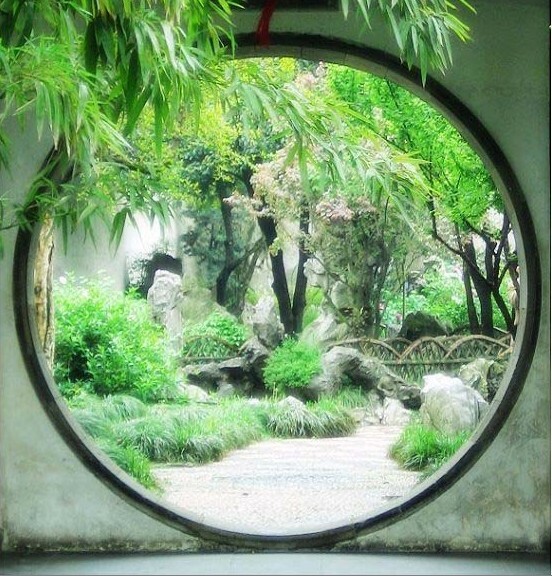 ~Visit the Lingering Garden, one of the four most famous gardens in China, listed as World Culture Heritage by UNESCO. ~See the Grand Canal nearby, the oldest canal in China, and one of the two great manmade projects by Chinese besides the Great Wall. ~Visit the Old City Gate/Wall. ~Go to visit the First Silk Factory to learn Chinese silk culture. ~Afternoon tour in Zhouzhuang Water Village, together with a rowing boat cruise in the river. ~Back to the appointed hotels in Shanghai.